"Less weight and more speed." 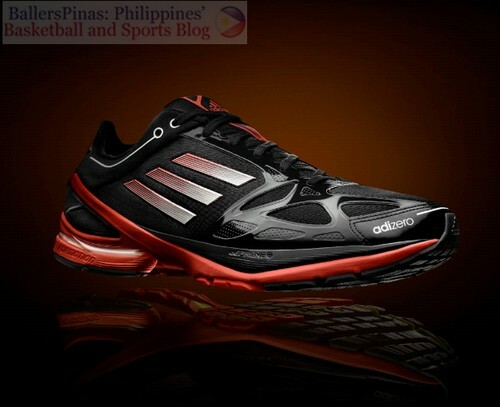 That's the promise behind the new adidas adiZero F50 Runner 2. This new pair of shoes is made for cross training, meaning, athletes from different sports such as running, basketball, tennis, football, etc., can use 'em for their respective training regiments. Now. let's expound on the "less weight and more speed" idea behind the shoes. 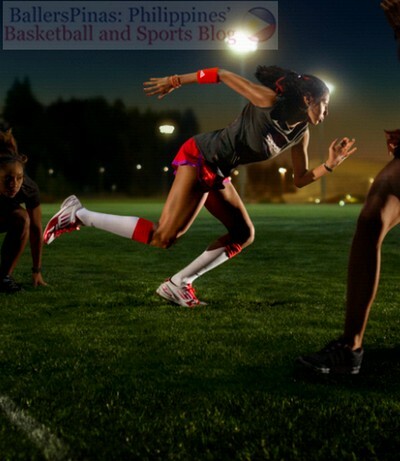 The shoes are lighter than any other running shoes, thus, in can make an athlete move faster when he or she does his or her thing. 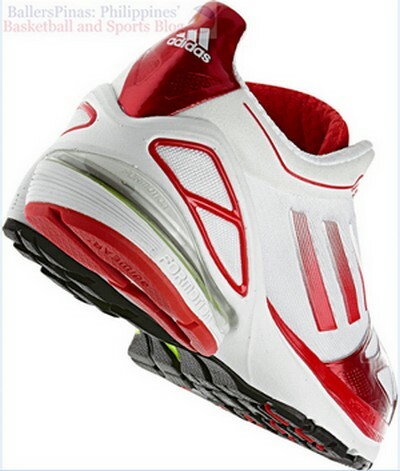 According to adidas, the shoe is very light and flexible. It also gives a barefoot-like feel, meaning, it is as if you're not wearing anything when you move. Thus, you'll feel lighter and quicker once you wear the shoe. 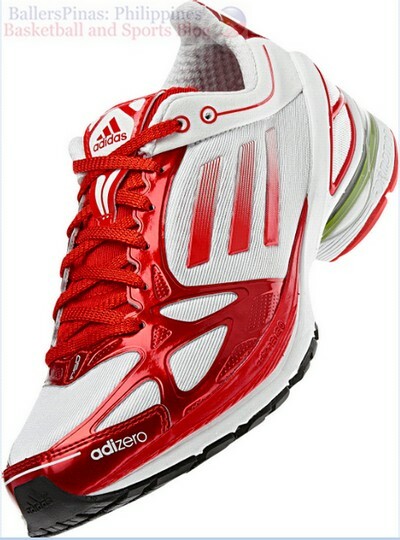 Why is the new adiZero F50 Runner 2 light? SPRINTFRAME platform which replaces the conventional (more heavyweight) shoe construction, thus saving shoe weight. The platform maintains important performance characteristics such as comfort and stability, and allows for optimum forefoot propulsion. Fully integrated in the SPRINTFRAME platform is the TORSION® SYSTEM which allows independent movement of fore- and rear foot. The shoe upper also contains SPRINTWEB, a lightweight mesh construction achieved through a strong seamlessly bonded web for maximum comfort, support and breathability. The shoe also features full forefoot adiPRENE®+ which propels the forefoot for an improved toe-off. The shoe includes a new tendon outsole design which increases the grip offroad and allows for perfect transition on the road and also contains extended FORMOTION™ which reduces the stress on the body during the transition phase by adapting to the foot’s natural movement. Where to buy the shoe? The new adiZero F50 Runner 2 is made available in the following stores: adidas, Planet Sports, Toby’s, RUNNR, Sole Academy, Sports Central, Olympic Village, Proline, Athlete’s Foot, Sports Town, Sports Central, MJ46, and SM malls and Department Stores nationwide. 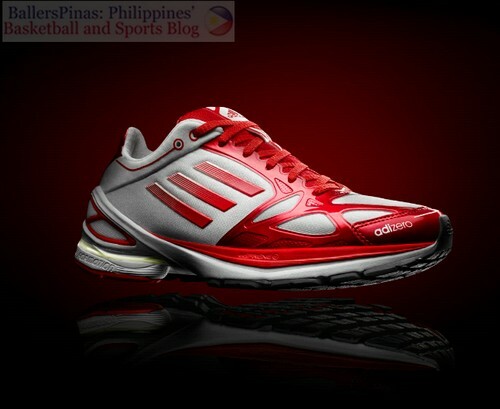 For more information, visit www.facebook.com/adidasPhilippines.